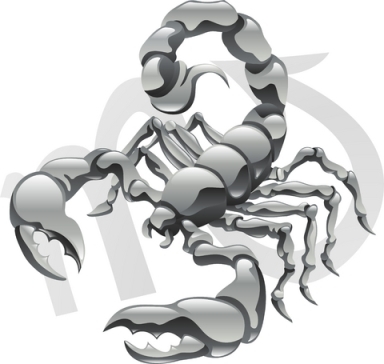 Scorpio represents a scorpion that stings its enemy. The decan Serpernts means serpent or snake. The decan Ophiuchus means the serpent-holder, or one who commands the snake. The decan Hercules conquered many evils including the Nemean lion, the Lernaean Hydra, the Ceryneian Hind, and the Erymanthian Boar. These symbols tie in with Genesis 3, in which Satan takes the form of a snake, and fights God. God will take some hits, but in the end He will be victorious over Satan.